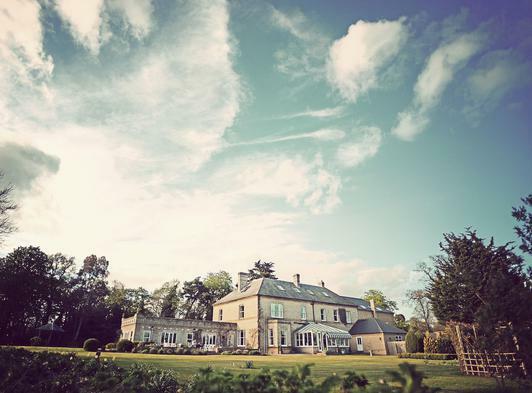 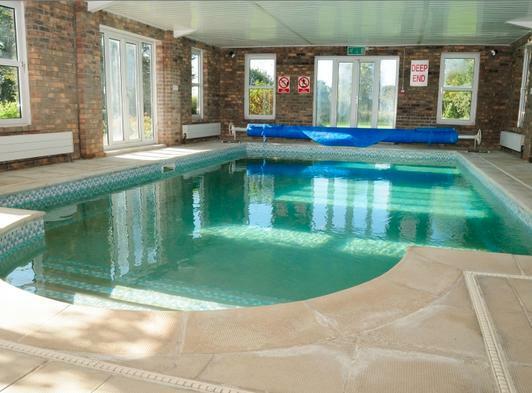 Broom Hall is centrally situated and offers a peaceful location in 15 acres of gardens, lawns and parkland. 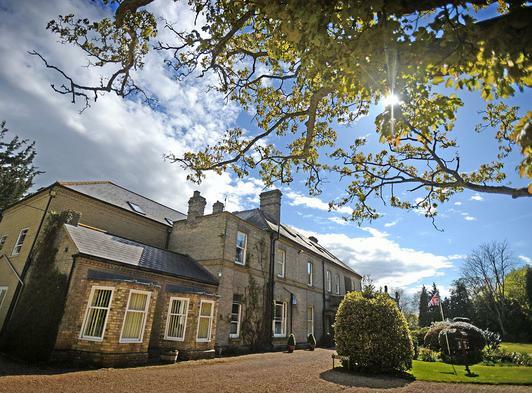 The house and grounds have many unique and unusual photographic opportunities, especially the gardens with many colourful displays throughout the spring, summer and autumn. 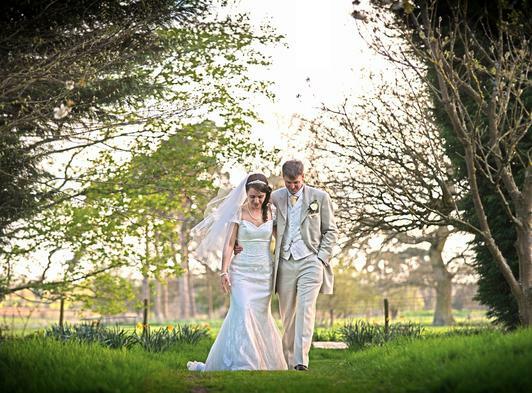 You and your wedding guests will approach Broom Hall by a winding drive way bordered by mature lime trees leading to the covered entrance porch-way at the front of the Hall. 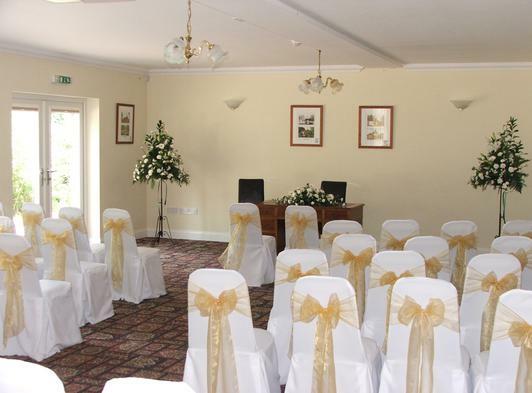 Here you will be welcomed by your wedding coordinator and escorted to the reception area. 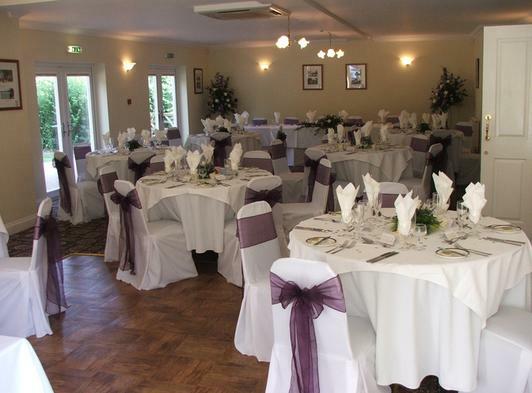 The Chestnut Room is licensed for wedding ceremonies , which can accommodate approximately 80 guests. 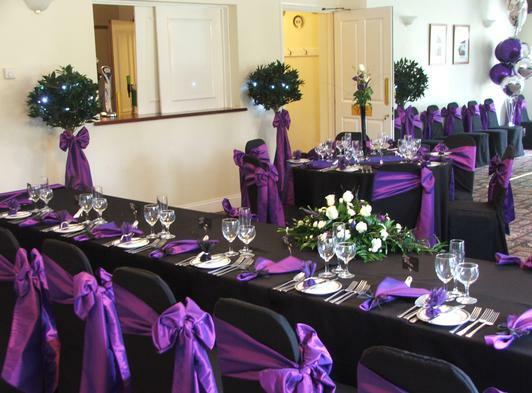 The Chestnut Room can also accommodate up to 70 guests for a seated wedding breakfast. 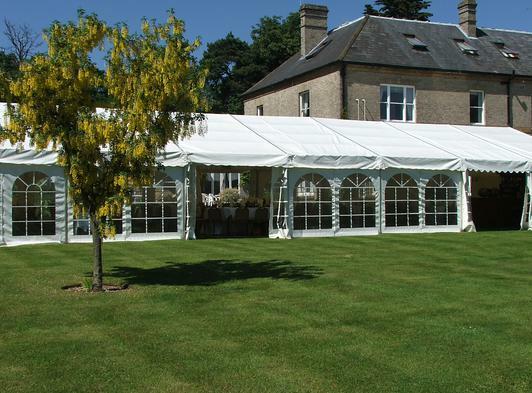 A fully lined marquee can be joined onto the Chestnut room allowing greater flexibility for the number of guests. 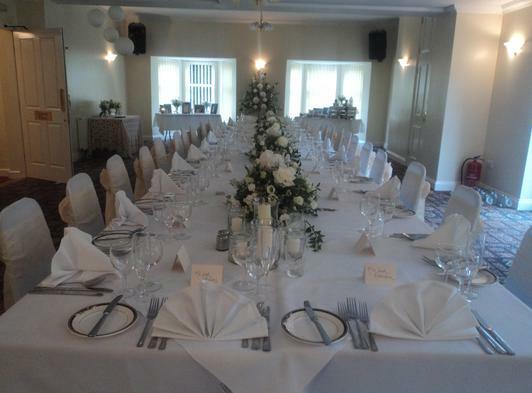 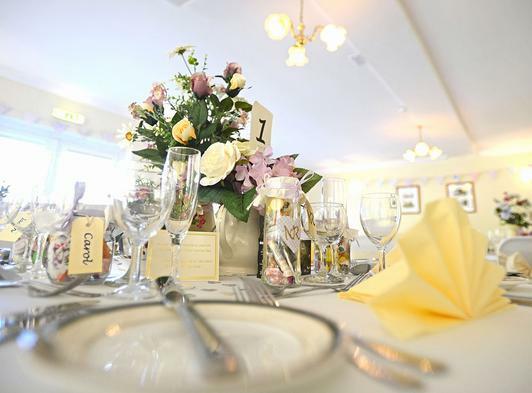 This can accommodate up to 120 guests for a seated wedding breakfast. 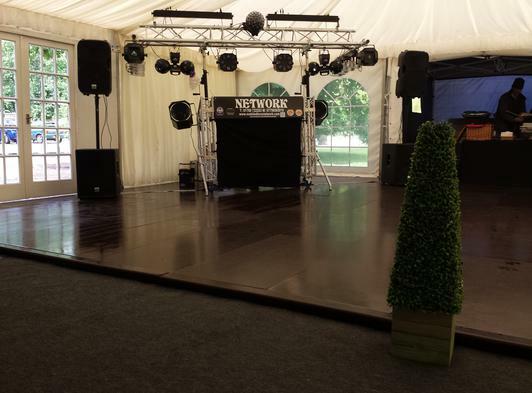 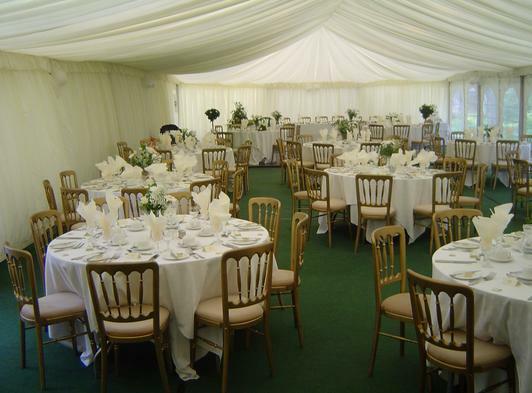 Marquee functions are most suitable for 70 or more guests but can be provided to accommodate any number.